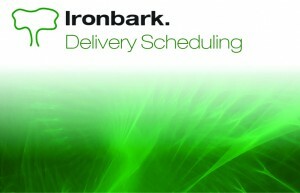 Ironbark’s Delivery Management software is designed to manage the scheduling of deliveries throughout your enterprise. It integrates with Ironbark Financial, Wholesale Distribution, Fresh Produce and Manufacturing systems to provide a comprehensive, flexible and easy to use business management system. This module allows for multi truck and multi driver scheduling and has the ability to schedule based on customer post codes and pre-defined delivery days. 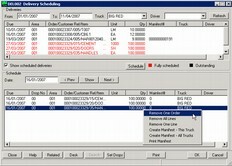 Users are able to schedule full or part orders and also able to set order of delivery. 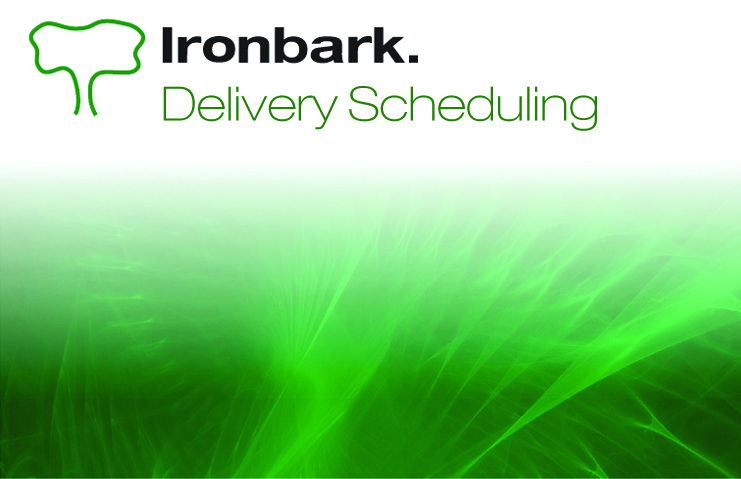 Printing truck manifests and delivery dockets come standard with Ironbark Delivery Management software as well as the Expected Deliveries Report, Deliveries by Product Report, Installation Report and Installation by Installer Reports. 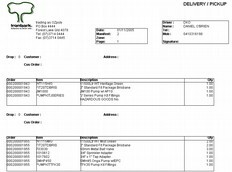 Download the Delivery Management software overview to see how it will fit into your business.